Netflix has released the trailer for its next interactive adventure, You Vs. Wild. 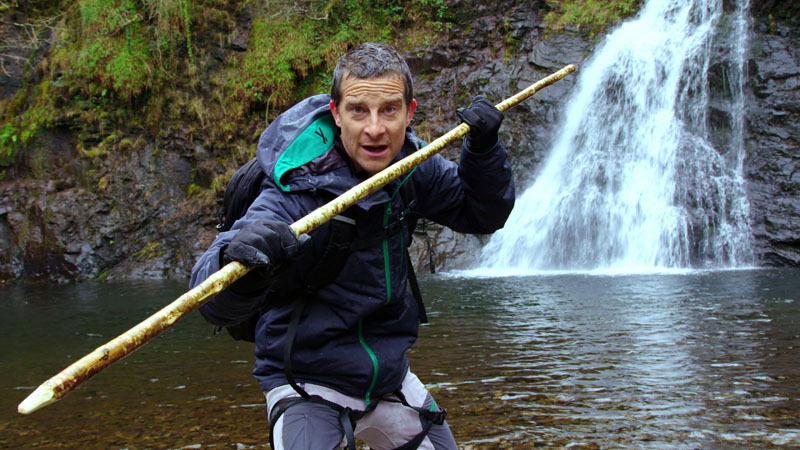 The eight-episode series has viewers following survivalist/host Bear Grylls (Man vs. Wild and Running Wild) as he forages through uncharted terrain. The twist is you decide what he does, leaving his fate completely in your hands. You can check out the trailer in the post below!